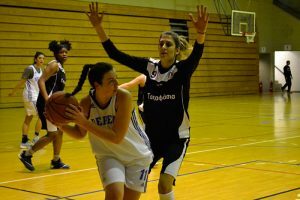 Deree Women’s Basketball team had an amazing performance last Wednesday against AO PIKERMIOU – the second leading team in the league – resulting in a big win with a 20-points difference! 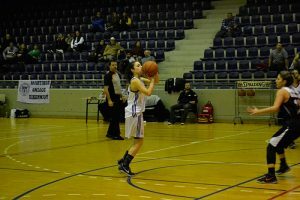 Our team played excellent at both ends of the court, and climbed to 4th place of the C’2 ESKA Championship rankings! Congratulations girls and keep up the good work!